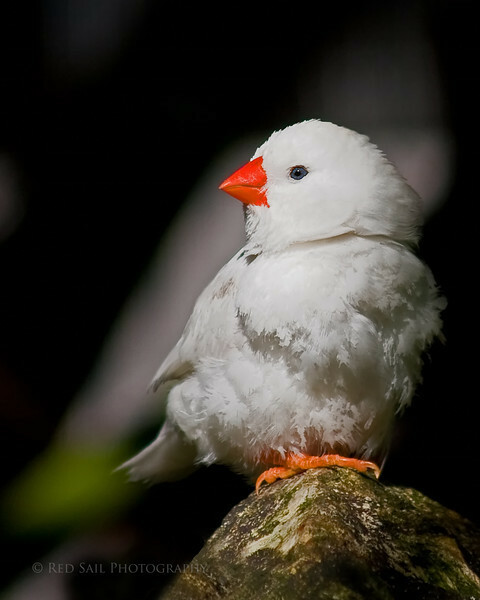 This white finch image was taken at the University of Florida, Butterfly Museum. One of the beautiful birds of this inside tropical exhibit. gorgeous! way to go. capturing a WHITE bird always seems tricky. well done. this is super adorable.